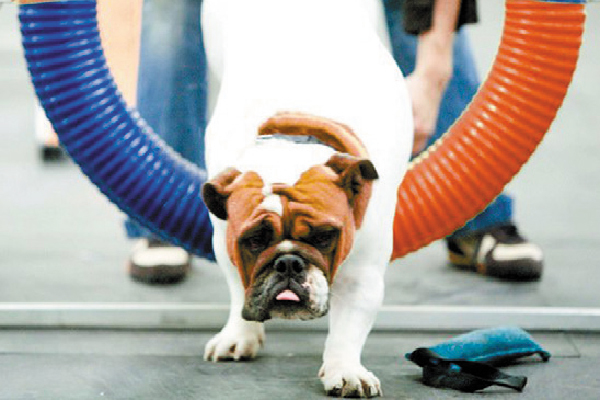 I have an indoor gym to go to for different activities, so I thought it was pretty cool that dogs do, too — it’s called Zoom Room, and it’s a national indoor dog gym that got started in 2008. Take your dog there to socialize, get training or just to buy toys, treats and training supplies. One look at what Zoom Room has to offer, and your own tail starts wagging. 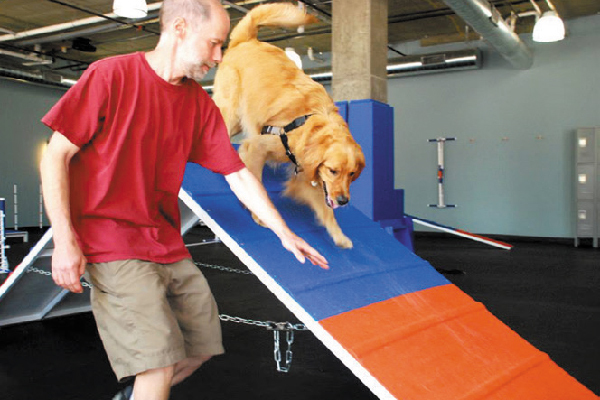 Zoom Room is an indoor gym for dogs. What can dogs do at Zoom Room? Just like a human gym, the facility is climate controlled, plus it’s both ADA-compliant and eco-friendly. Dog owners must be with their dogs at all times, playing and learning right along with them. Zoom Room uses only positive reinforcement-based training. Love the Zoom Room concept? Well it’s a franchise, so there are franchise opportunities if you are interested. Check out the website at zoomroom.com. Follow Zoom Room on Facebook and Twitter at @ZoomRoom. For franchise information, go to zoomroom.com/franchise. The post Zoom Room Is an Indoor Gym — For Dogs appeared first on Dogster.